MY BROTHERS HOUSE, INC. is a quality therapeutic level III facility that provides moderate to intermediate levels of training for at-risk youth. 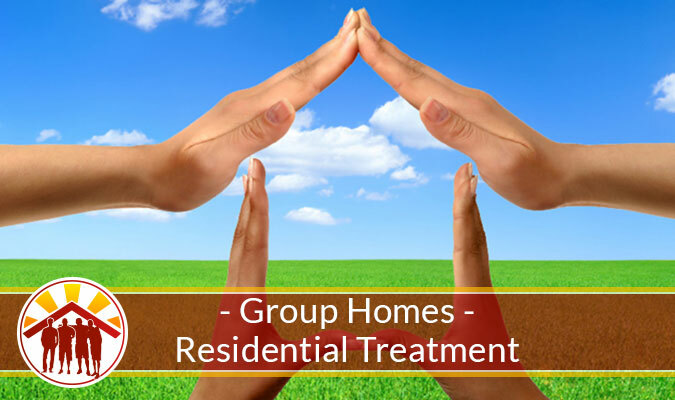 Independent living training is maintained as residents co-habitat in a group facility. MY BROTHERS HOUSE, INC. recognizes and understands these diverse needs and is committed to meeting and challenging the behavioral, emotional, academic and social needs of residents placed in our facilities. Those needs are carefully monitored, modified. and documented by highly trained staff, who specialize in high risk management intervention for youth. We believe our residents can learn more socially acceptable and personally gratifying behaviors by applying the components of a well structured behavior management program. The program is designed to meet each residents’ needs while improving young people’s chances for adaptation to societal standards. My BROTHER’S House, Inc. has been an advocate for children for over 25 years. We are approved by the state of North Carolina to provide community-based residential treatment facilities for adolescents with relational, emotional, and/or behavioral challenges. Our #1 priority is the long-term success of the youth that we serve. We want to see them succeed in life and pursue their dreams and goals. 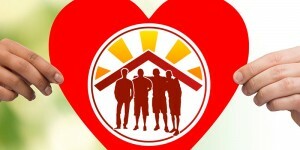 Our residential facilities are staffed with trained service providers who care about the youth in our homes. We ensure the homes are monitored and safe to provide a stable, healthy environment for kids who would otherwise have no where else to turn to. The quality of care and supervision we provide for youth residents is evident in our staff. We want to make sure we are working with the best people at all times. Our residential treatment facility staff is trained in the following skills. Want to apply for placement in one of our Group Homes? Click the link below to download the application and placement forms.